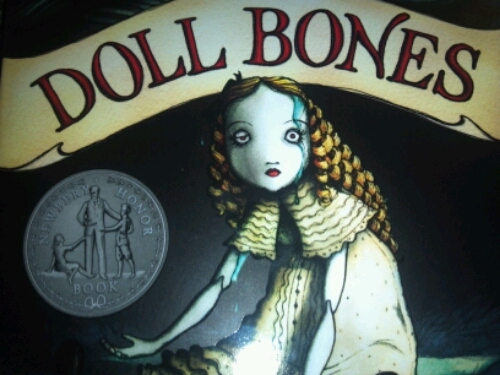 I’d read several positive reviews of Holly Black’s Doll Bones before picking it up at Lady Bug’s school book fair. The librarian tried not to make a face, but I noticed it anyway. I should have trusted her. She is a magical librarian after all. Instead I bought the book and promptly forgot about it until my vacation week brought me hours of reading time. The book was a disappointment. Like its main characters, it has no idea what or whom it is. The attempt to blend childhood play, ghost story, and coming of age themes fell completely flat for me. The three children came across as having the exact same voice. This book is going straight to the free shelf at work and I solemnly promise to trust the magical librarian always from now on. Even the editor writes delicious sentences! And this arrived today too. It’s my favorite seed catalog. So much good reading ahead. Reading and quiet planning of garden beds and hopes of a bountiful harvest.